Mauricio Pochettino’s Tottenham Hotspur have reportedly pinpointed Liverpool striker Daniel Sturridge as a back-up variant for England international Harry Kane, according to a report. Spurs are currently relying on Spanish striker Fernando Llorente to lead their line in the absence of Englishman, who has suffered a recurrence of an ankle injury that has troubled the star over the past few campaigns. Daniel is due to become a free agent in the summer as Liverpool have not offered the out-of-favour star a contract renewal, and a British tabloid newspaper The Daily Mirror claims that Englishman may be on his way to North London. The Lilywhites will give the England international striker a chance to re-establish himself in the EPL, though he is believed to also have proposals from teams abroad, including Major League Soccer (MLS) side New York City FC. 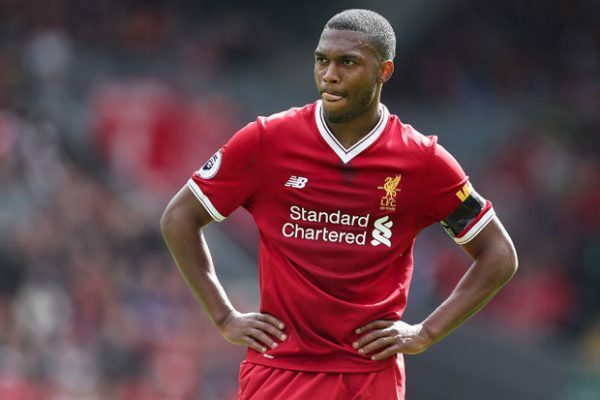 The report claims that Sturridge will be handed a two-year deal by the Lilywhites’ board and will replace Fernando in the team should he accept, with the former Atheltic Bilbao player expected to move on. Signing the England international, who the Daily Mirror reports earns £120,000-a-week at Liverpool, would help to boost Tottenham’s number of home-grown players. The striker has proven to be a useful back-up this campaign, evident when he netted against Paris Saint-Germain in the 3-2 win when Roberto Firmino was only fit enough for the bench, and when the star rescued a point versus Chelsea in his four-minute EPL cameo last year. Daniel has been used 14 times in English top flight by German coach Jurgen Klopp this season, netting on two occasions. 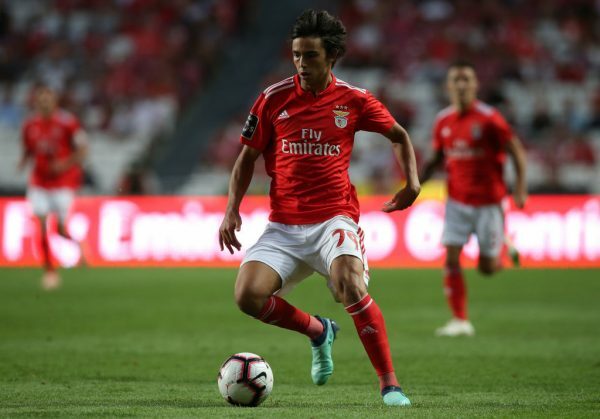 Benfica are planning to insert a huge exit clause in the contract of sought-after forward Joao Felix, according to a report. The impressive 19-year-old attacker is being admired by sides from all over Europe and Joao was in good form coming up with a goal and an assist in his side’s 10-0 romp over Nacional. Joao can play as a second striker, left or right winger, and as a playmaker and his flexibility and undoubted talent has drawn interest from abroad. A Bola report that Liga NOS side are very well aware of the serious interest from the likes of Liverpool, Real Madrid and Bayern Munich and the management want to take full financial advantage from the potential sale of the player. The Portuguese outlet claim Felix currently has an exit clause of €120 million, but Aguias are considering increasing it to as much as €200 million with Los Blancos sniffing around the Viseu-born star. Borussia Dortmund, Manchester United, Atletico Madrid and Barcelona are also keen on Felix, but the source states Felix’s biggest fan is Juventus key man and fellow countryman, Cristiano Ronaldo. Portuguese source Record recently stated that Manchester United had been scouting Joao and are considering launching a move for him in the summer. Meanwhile, the Reds are understood to have seen a huge £61 million approach for him rejected. 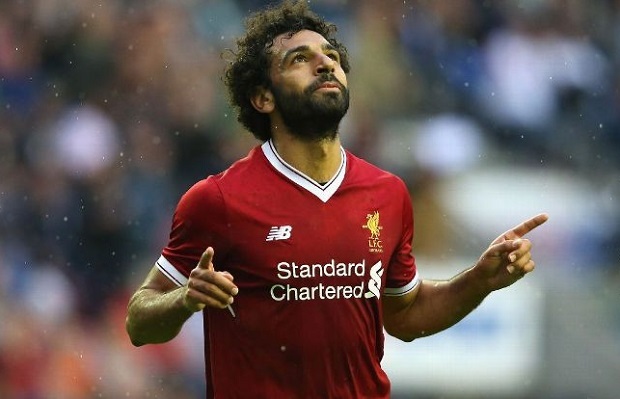 Earlier in the month the Daily Mirror, quoting a report in Portuguese paper Correio da Manha, stated the Reds submitted the bid but saw their attempts flatly rejected by the Portuguese heavyweights.